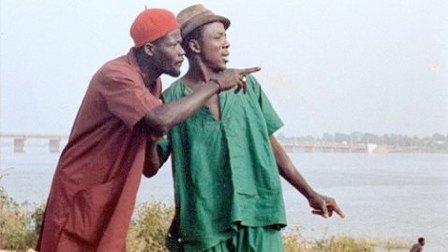 This film portrays daily life in a rural village in Mali. Siriam, an excellent farmer, pursues the beautiful Nanyuma because he wishes for a son. Soon after, he marries Nanyuma and they have a child, Kariba. Unfortunately, Siriam begins to suffer from leprosy and is shunned by his village. His wife abandons him for another man, and, out of humiliation, Siriam travels to the city. While in the city, Siriam is cured of his leprosy. With newfound hope, he returns to his village and marries Saran. Now with Saran and Kariba, Siriam attempts to resume his old life, but is impeded by his ex-wife.